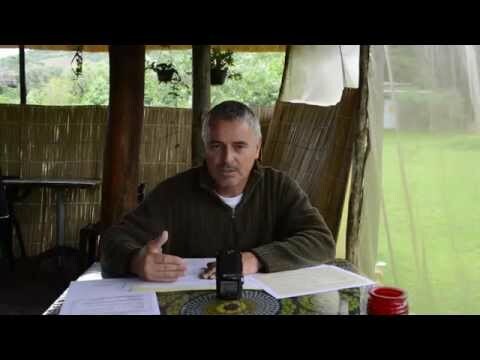 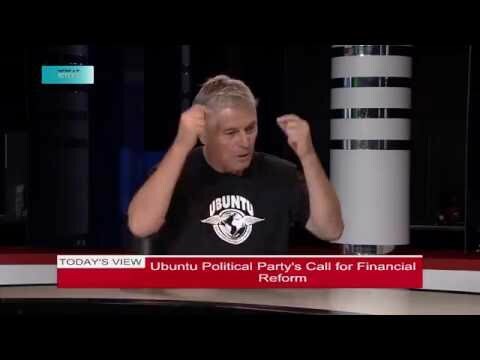 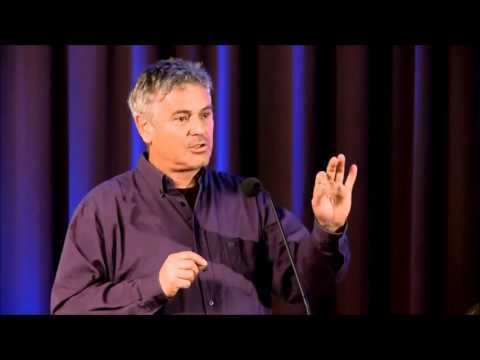 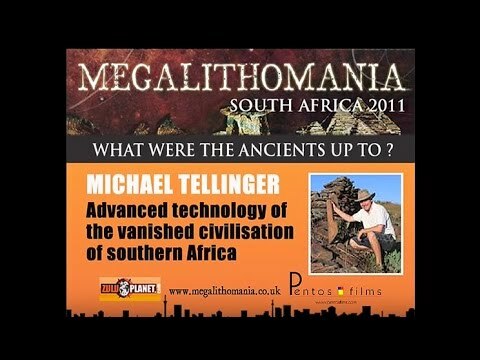 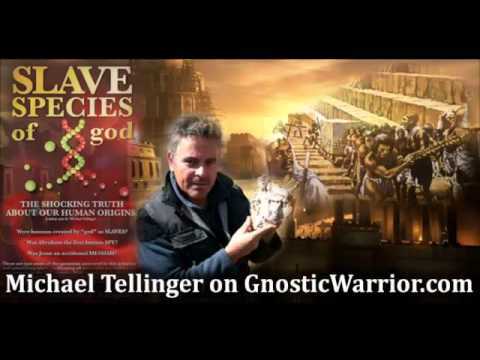 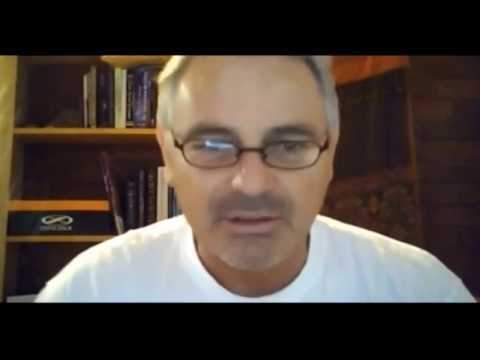 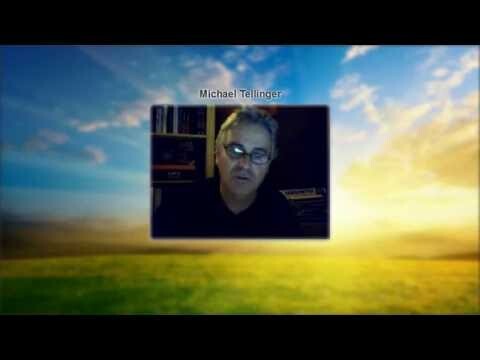 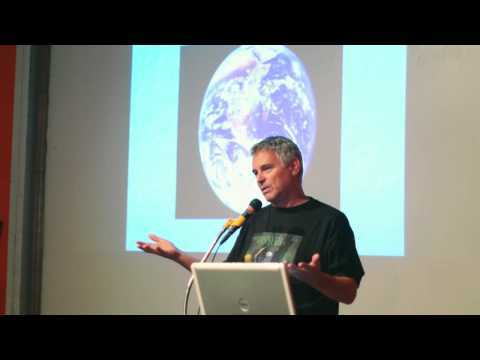 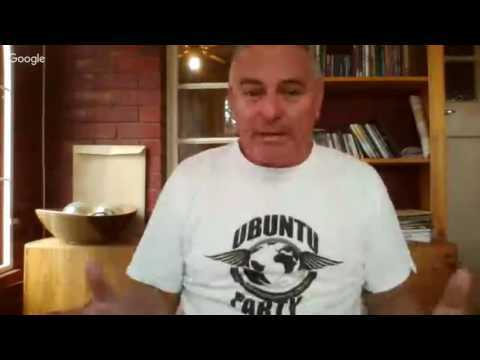 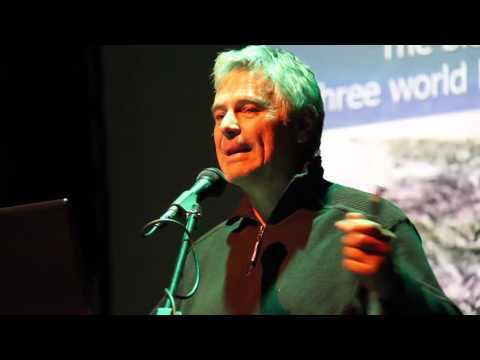 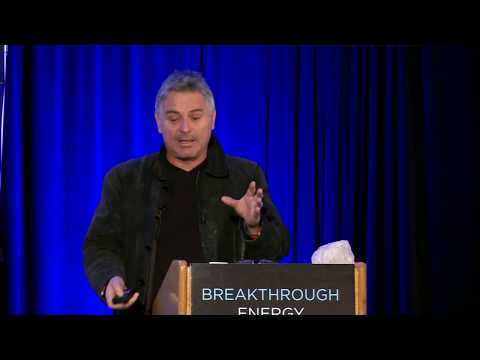 Michael Tellinger is a South African author, archeologist, politician and scientist in the true sense of the word, never shying away from controversial issues and scrutinizing every clue meticulously. 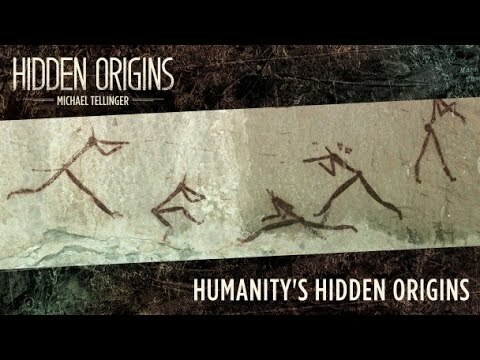 After a 30-year long obsession with the origins of humankind and the genetic anomalies of our species, he wrote Slave Species of God which was based on the writings of Zecharia Sitchin, and propounded an ancient astronaut theory of human origins. 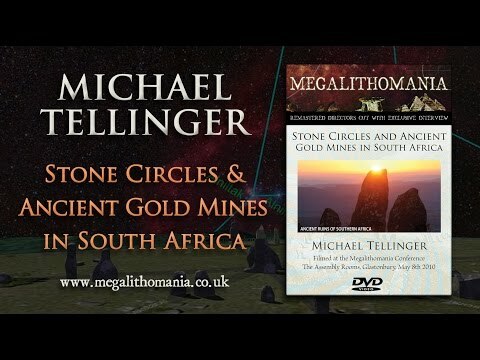 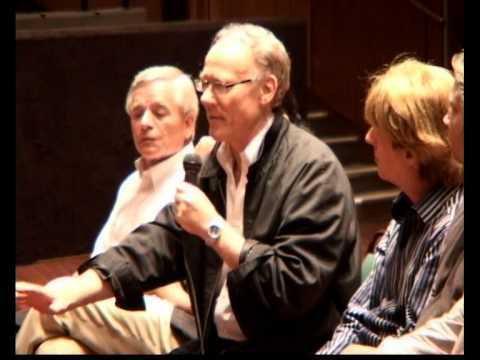 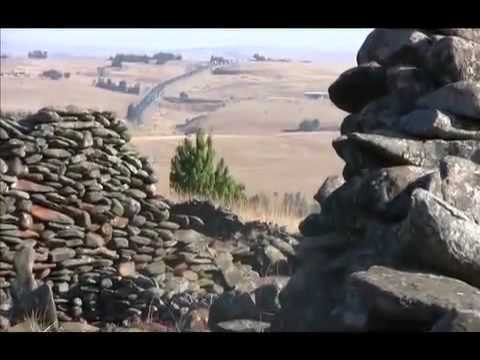 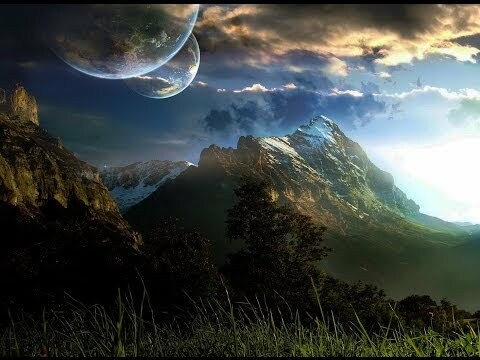 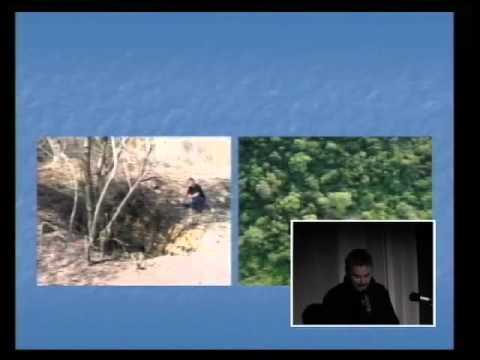 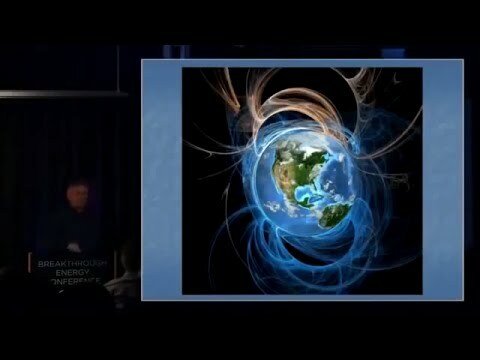 When Johan Heine exposed the mystery of the stone ruins of South Africa to Michael in 2007, they began an irreversible process of research that led Michael to some startling scientific conclusions and the completion of two more books, Adam's Calendar and Temples of the African Gods.